Your opinion matters. 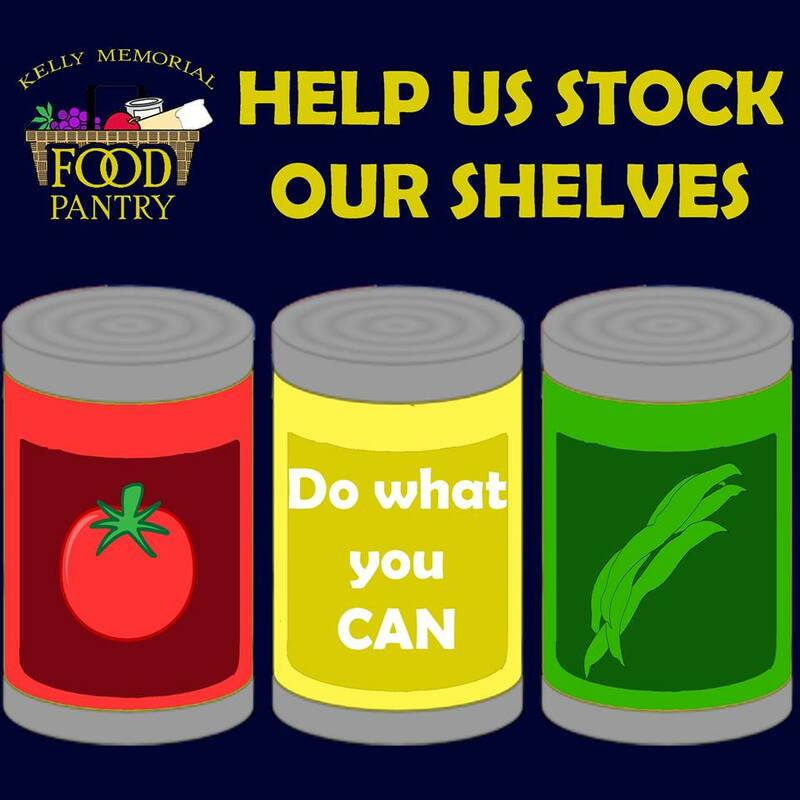 Leave A Review Or Edit This Listing for Kelly Memorial Food Pantry. The Kelly Memorial Food Pantry, formerly know as the Bob Kelly Food Pantry, began in 2001 through a memorial gift from its namesake. Now our food pantry has grown and regularly serves clients in 79901, 79902, 79903, 79905, 79912, 79915, and 79930 zip codes. On March 2, 2010, and in association with the West Texas Food Bank, our food pantry began dispensing food boxes to all El Paso residents. It is always best to call these locations to make sure the pantry is open as stated. We always need more information on our pantries. 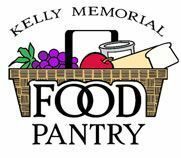 If you know of any details, volunteer information, website, hours or more description information about Kelly Memorial Food Pantry please add a comment (below the map on this page), with information. We will then display this for all visitors on this page.